Handa Cup: Will Inkster’s debut get U.S. back on winning track? WEST POINT, MS. — This week in golf isn’t all about the Ryder Cup. The LPGA Legends Tour will have its premier team event, the ISPS Handa Cup, going on at the same time. 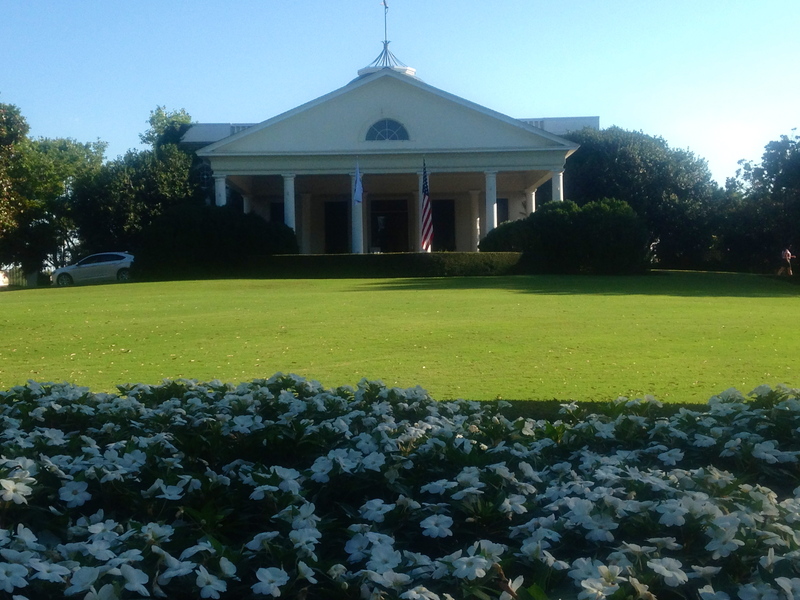 Old Waverly’s majestic clubhouse provides an attractive setting for the Handa Cup. PETOSKEY, MI. – Boyne Resorts may be best known for skiing nationwide, but golf has never been just an afterthought. That was clearly evident this season when Boyne undertook two major projects simultaneously on its Michigan courses. Crooked Tree’s No. 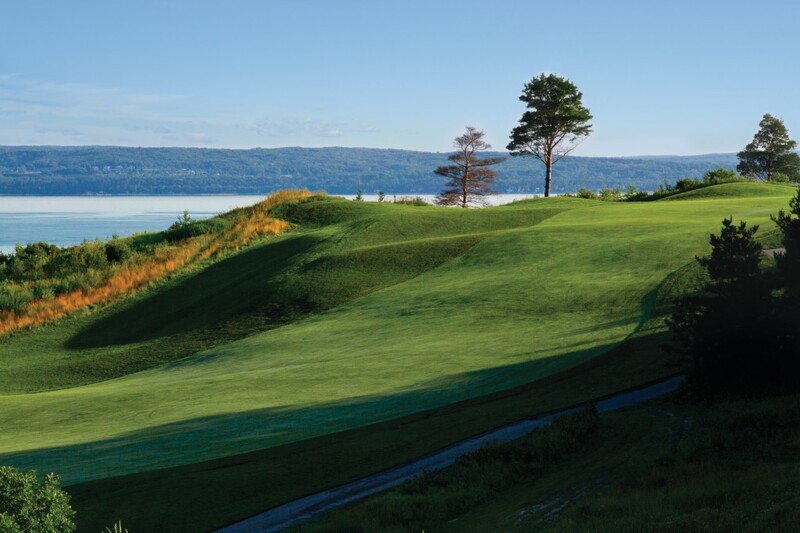 16 offers a spectacular view of Little Traverse Bay from the tee. (All photos courtesy of Boyne Golf).